Cloud technology is now the dominant force in online distribution. 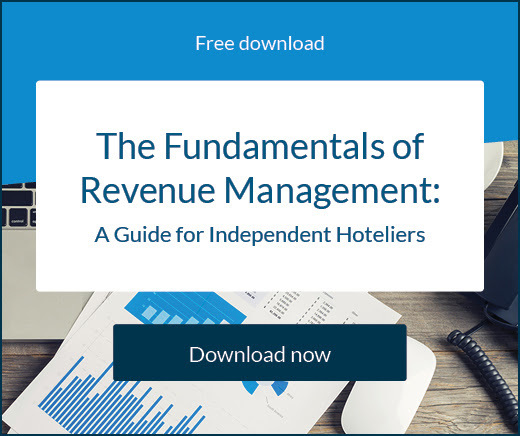 Not only does it help hotels generate more bookings, but it can improve almost every aspect of running a successful hotel business. Given its flexibility and adaptability, more hotels should be assessing the available hotel technology if they want to boost their business revenue. Cloud technology can be an especially useful and affordable tool for independent hoteliers who don’t have large budgets. Upfront costs are always low with cloud technology because you only pay for what you need in regards to storage and computing power. Hardware, energy, and operational costs are also reduced because the financing of that infrastructure falls to the provider. There’s also going to be no maintenance costs involved because no damage will be done if your hardware breaks down. Simply log on with another device and continue working. Processing is much faster with cloud technology and the automated nature of cloud-based processes helps your hotel do more, in a shorter period of time. It can automate reservations, emails, inventory updates, payments, and even housekeeping. The flexibility of the cloud also means you can operate your property management system from anywhere, as long as you have an internet connection and a device. Data is always stored securely and remotely rather than in a physical location, meaning there is far less risk of your data and records being compromised or lost. It’s also compatible with any device, since any updates or apps can be done within the software. Look for a technology provider that is PCI DSS compliant. The actual processing and computing with cloud technology is faster because it utilises connected abilities that weren’t previously possible on a single computer. This makes it much easier to track, collect, and analyse metrics such as booking data. With cloud-based hotel systems you can implement strategies to make your staff more responsive, freeing them from the confines of the front desk to give quicker and more personalised service to your guests. This reduces downtime and keeps your guests happy and willing to return in the future. 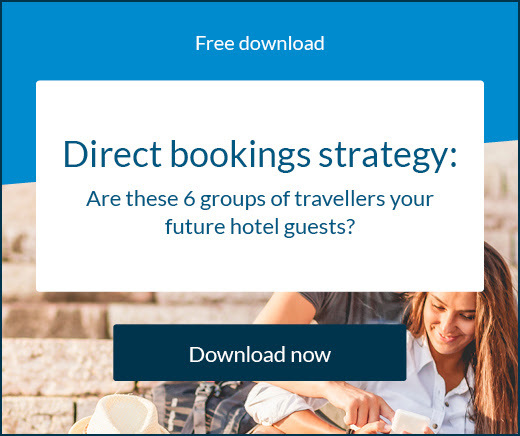 Because you can use this technology to collect and analyse a vast amount of guest data, you can easily develop relevant loyalty programs and pricing plans that will maximise both your guest acquisition and retention. The more you know about your guests, the more accurately you can market your hotel. Hotels can use cloud technology in a variety of ways, all of which will benefit any online distribution strategy. The best channel manager, booking engine, data analysis, and website editing tools are all cloud-based. This technology is the only profitable way forward for hotels who want to stay competitive in the industry. If you want to learn more about how cloud technology can help your hotel, take a tour of SiteMinder’s platform. Your hotel tech provider needs to be reliable, safe, and professional. To ensure you work with the right partner, consider asking these questions. To get more direct bookings, your offering has to reflect the desires of travellers, who are looking for unique and authentic experiences. 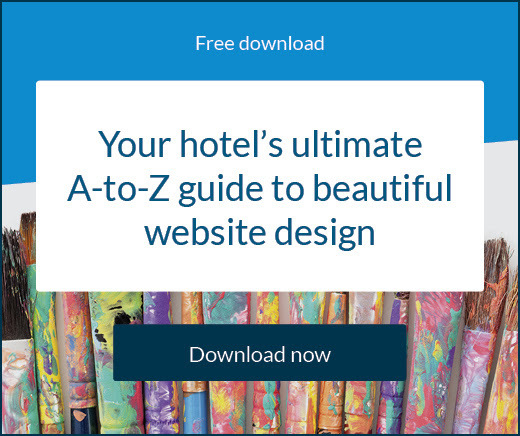 Even if you’ve perfected the marketing of your hotel, it doesn’t guarantee bookings. Let’s look at booking abandonment and see how you can reduce it.